A bond hearing has been set for the suspect in three recent arson fires at African American churches in Louisiana. The clerk of court’s office in St. Landry Parish says the bond hearing for 21-year-old Holden Matthews is set for 9 a.m. Monday before Judge James Doherty. Matthews is the son of a St. Landry sheriff’s deputy. He was arrested Wednesday on charges of arson of a religious building. Authorities suspect him of torching three black churches in 10 days. His attorney did not return a call for comment Friday. No known criminal record. No known history of violence. One friend called him an introverted animal lover. Another said he was a “very sweet guy” with a racially diverse group of friends. 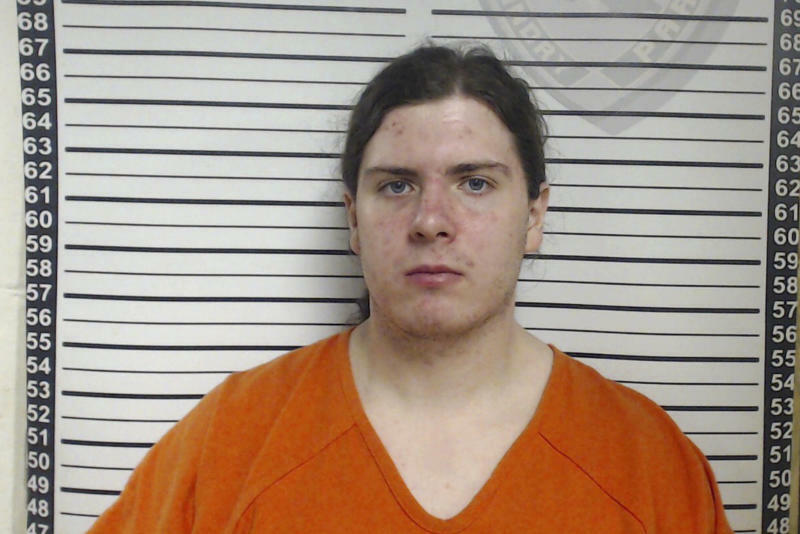 But 21-year-old Holden Matthews is now the lone suspect in the torching of three African American churches in and around Opelousas, Louisiana. The arrest of the son of a local sheriff’s deputy shocked two friends who spoke to The Associated Press. Meanwhile, pastors of the churches expressed relief that the mystery had apparently been solved. McGill reported from New Orleans and Opelousas. 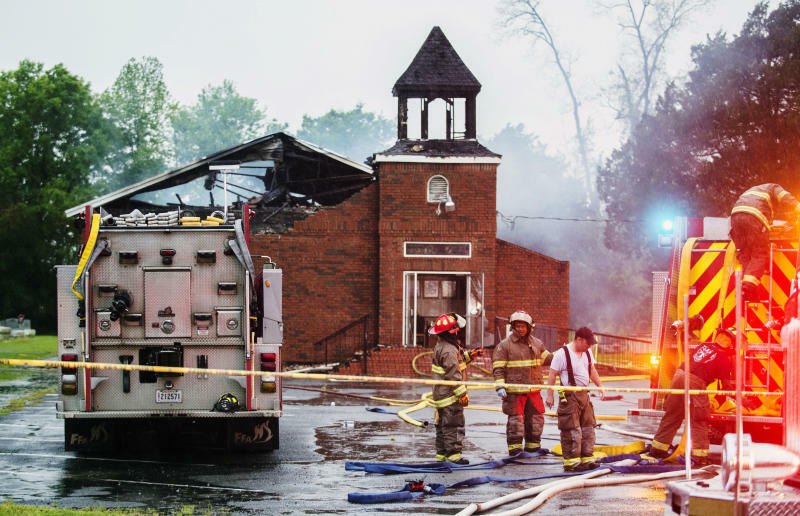 Associated Press writers Stacey Plaisance in Opelousas, and Michael Kunzelman in College Park, Maryland, contributed to this report.